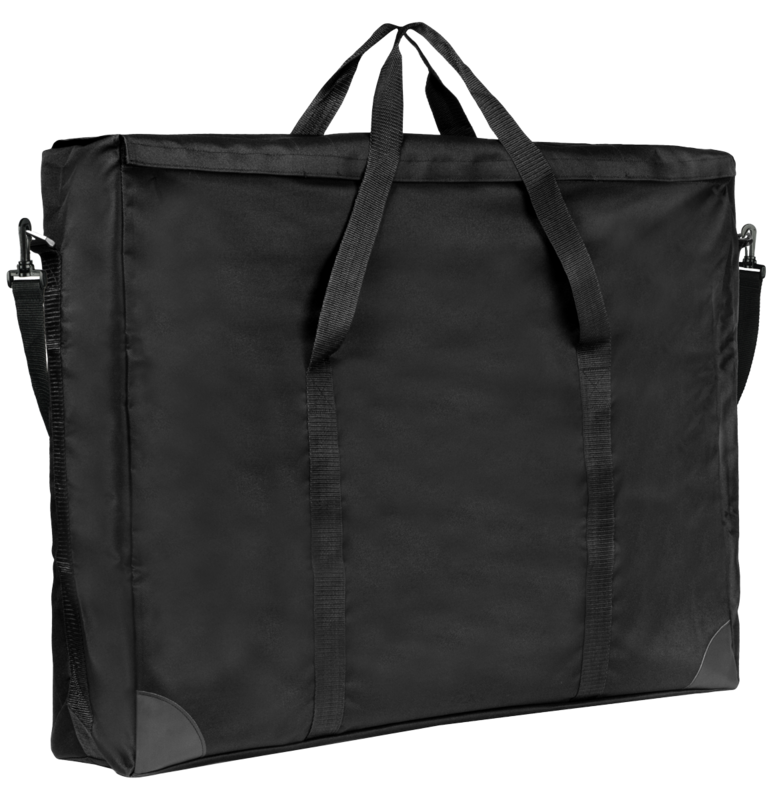 The Rex Art Adapt Wide Gusset Portfolio was designed to be a versatile portfolio that can carry a wide array of items and also offer the flexibility to be semi-rigid, or soft sided. 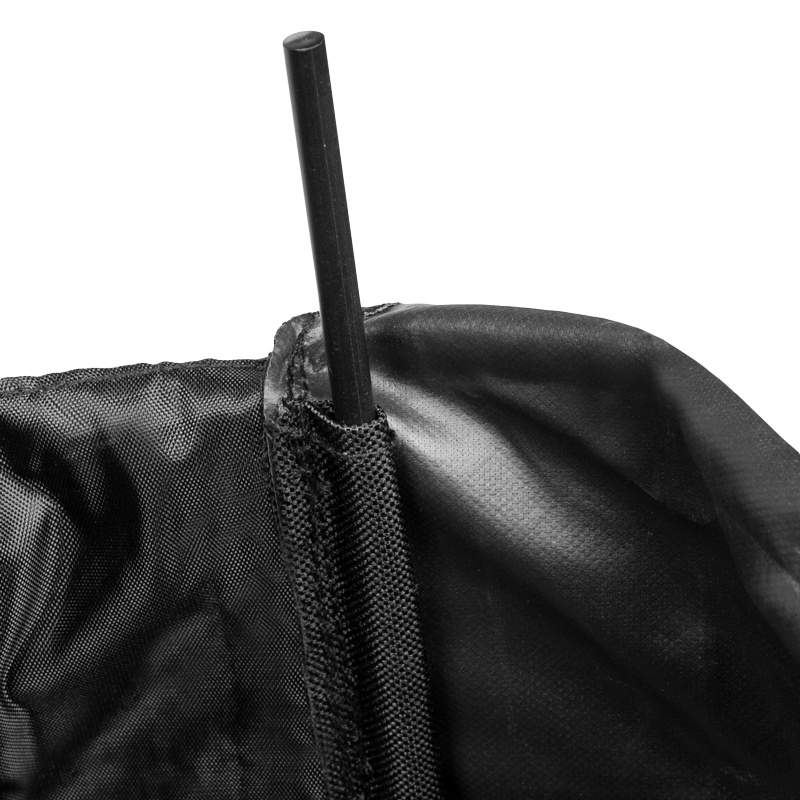 It can be adapted to be semi-rigid by inserting the optional (included) corner rods, or folded up for easy transport by removing them. 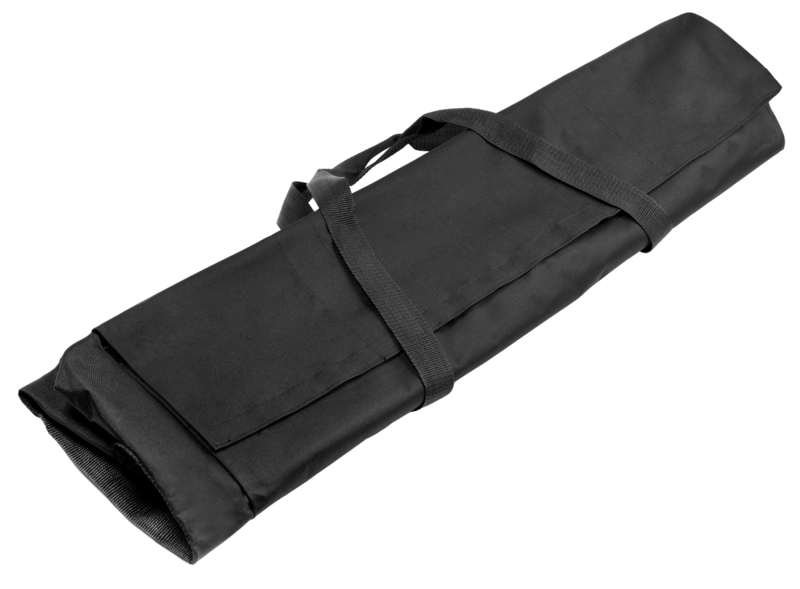 Our case will accept items up to 6 inches in width which is really nice to tote around those bigger items. 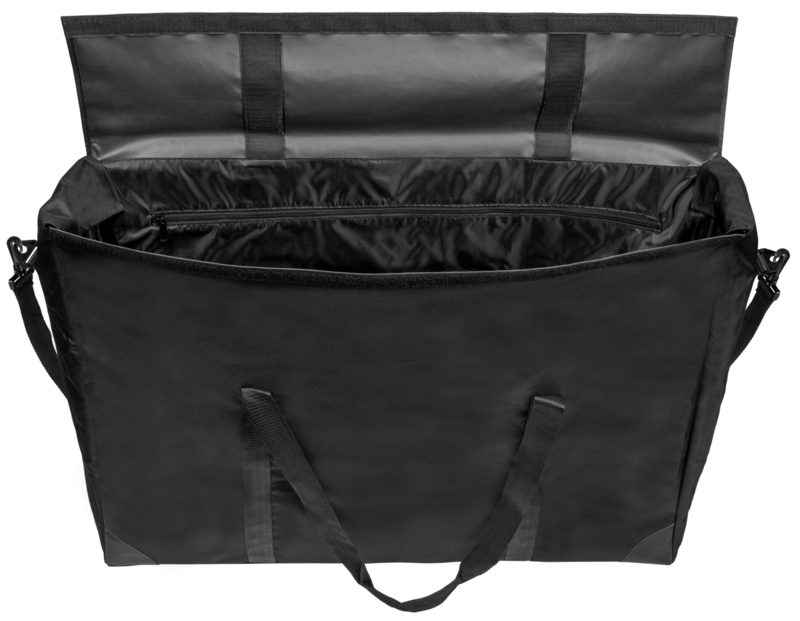 It features a heavy duty velcro closure, two fold over flaps that protect your contents, a large inner zipped pocket, heavy duty top handle and a removable adjustable shoulder strap. 23" x 31" x 6"